- Creative decor for home. - A great stuffed toy or pillow for your children. - Suitable for sleep bed, home use, garden furniture or etc. 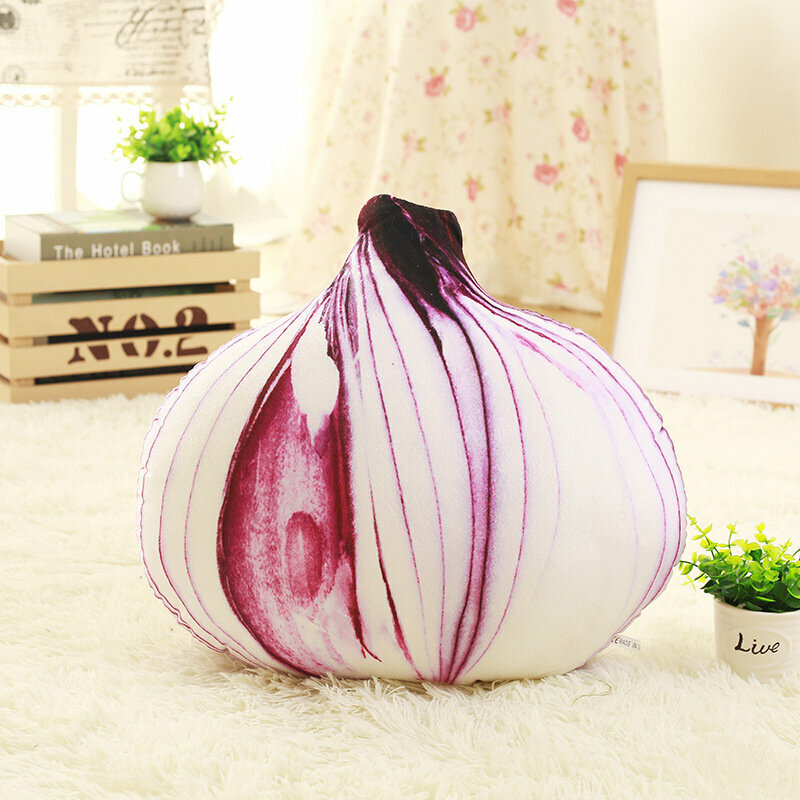 - Various style cushions for your choice, simulation vegetable shape design can make cushion be funny. - Cotton pad cushion is environmentally friendly and comfortable, breathable sense of vertical, touch feeling is so good.